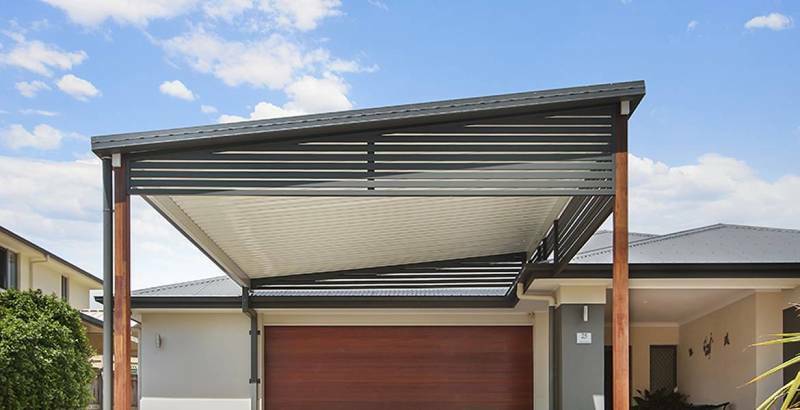 With over 12 years of experience in the steel construction trade, we provide workmanship for the domestic and commercial markets. 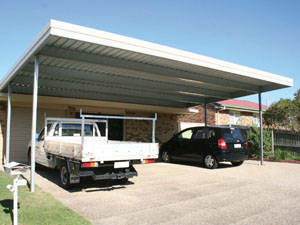 High quality, cost effective solution to steel carport manufacturing! 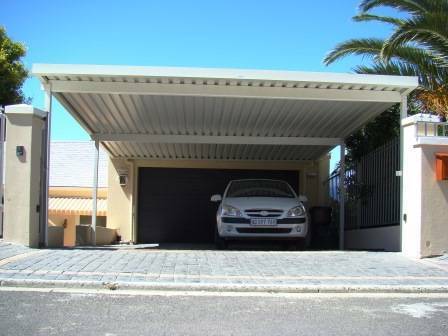 We pride our selves in the quality work that we produce. Pushing to deliver on time and in budget. Our employees are well trained in their fields ensuring a above average finished product.